The last thing I posted was about as serious as I get with blogging (that is to say, not very) but it seemed a bit weird to tack my Juneathon treasure hunt ramblings onto the end of it. Tonight’s run was a three mile loop accompanied by Ginge (who may be listed as ‘something orange‘ if I get desperate towards the end of June). Running with him enables me to tackle routes that are a bit more off-road and I wouldn’t do on my own for fear of ending up being left murdered under a shrubbery.We set off with one item of treasure in mind, but ended up coming back with lots of other things that were pure serendipity instead. 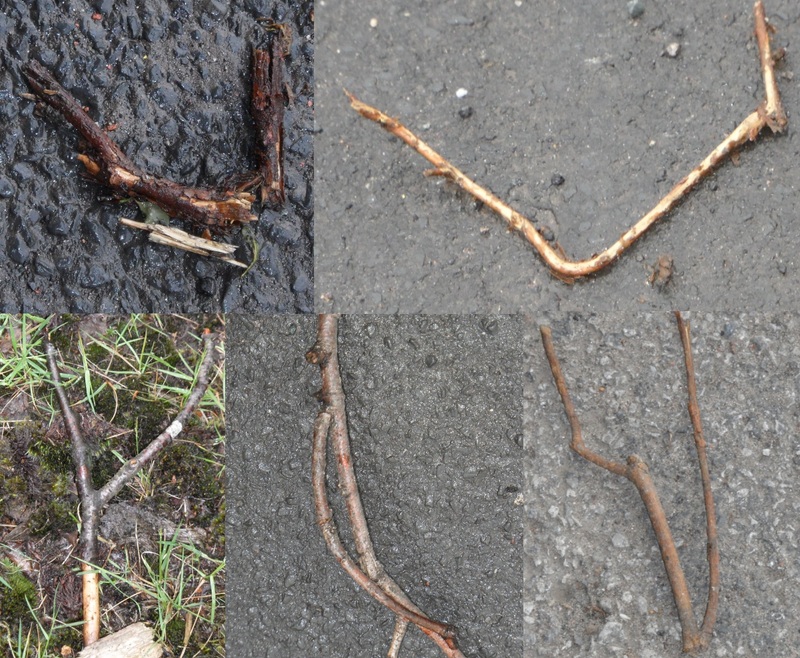 Before we even reached the woods and fields, the pavement provided any number of sticks shaped like letters (but not I or L) (thanks to Run or Go Crazy). 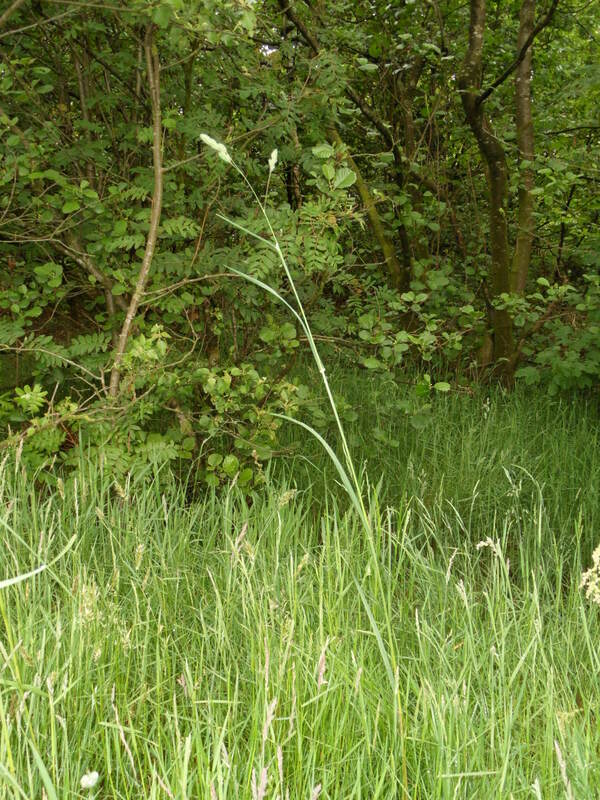 Onward we went, up through the woods where we saw (and this was where I was pleased to have a fully qualified, evidenced-based groundsman in tow) a piece of grass longer than 50cm (added to the list by Jo at Psychojog). Up along the fields where we went, stopping to take a photo of a headless cow in my attempt to get a better close up for Cathy. After the fields, we were back on the road where eagle-eyed Ginge spotted dice (I know it’s a die, but strictly speaking it was dice because I saw another one in a car further down the road but couldn’t take a photo, thank you pedants). 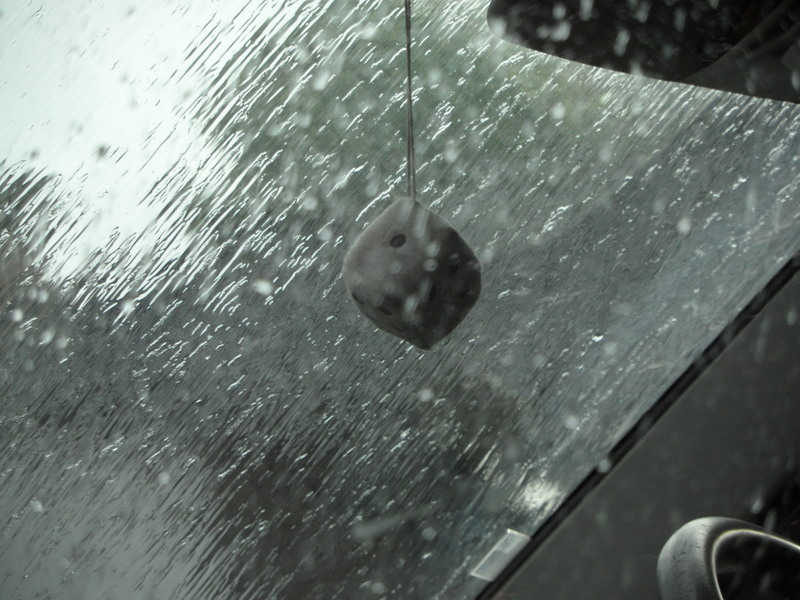 Please note – rain. Thank you. 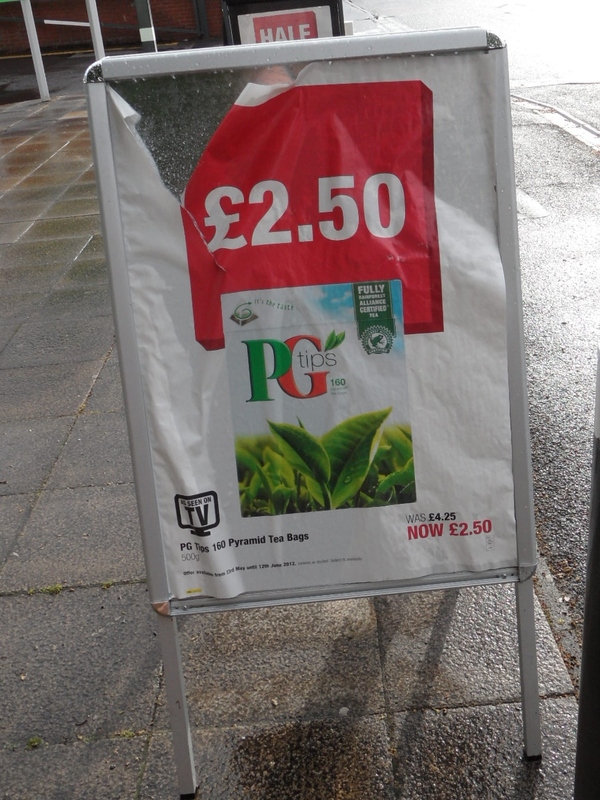 Into the final leg, I suddenly remembered that I’d spotted some teabags when I nipped to the shop the other day (which, with the dice, completes the hat trick of suggestions by Artist on a Bike!). And what have I learned on today’s run? This year’s Juneathon has confirmed that I have turned into the sort of person who takes photos of sticks on the ground. Sigh. LOL! I thought it was very brave of you setting up the tresaure hunt at the beiginning of the month. At least you are 20% of the way through now! Excellent grass. Very impressed! Glad you’re not dead under a shrubbery!!! 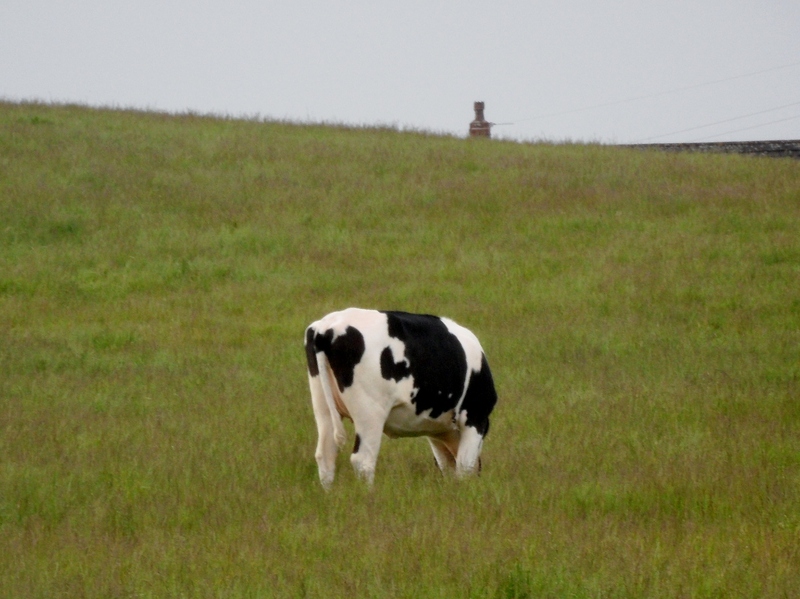 A headless cow! Now that is an impressive find! Great blog! I have no shame any more. Inevitably it will start going downhill as the month progresses.